Our client was constructing a brand-new building and needed to install a large number of state-of-the-art cranes, hoists and runway systems. These systems needed to offer superb flexibility in the handling of a diverse array of high-tech, high-value production parts. And, oh by the way, they installation needed to be complete in 8 weeks. We engineered an elaborate system of 24 two-ton crane-and-hoist systems and 10 runway systems. Our turnkey installation includes bridge systems, hoist/trolley units, runway systems, a general column layout, radio controls with backups, and a telemotive laser anti-collision system. We assigned a project manager with overall responsibility for the entire project who coordinated the timely completion of all deliverables including engineering, procurement, and installation. We provided all system warranties, training and manuals, as well as service and support as needed. The entire project was installed as scheduled and has been working flawlessly. The engineering, installation, and system training by Han-Tek have earned high praise from plant personnel. Contact Han-Tek to learn more about optimizing your productivity through automation and materials handling solutions. We’ll discuss your materials handling problems and potential solutions for your consideration. 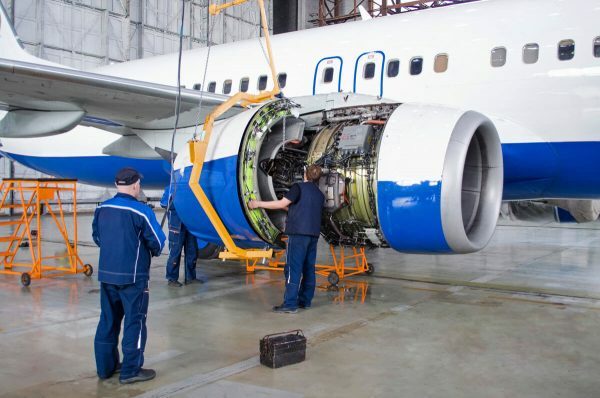 Aerospace leaders have looked to Han-Tek for solutions to some of their toughest materials handling problems. 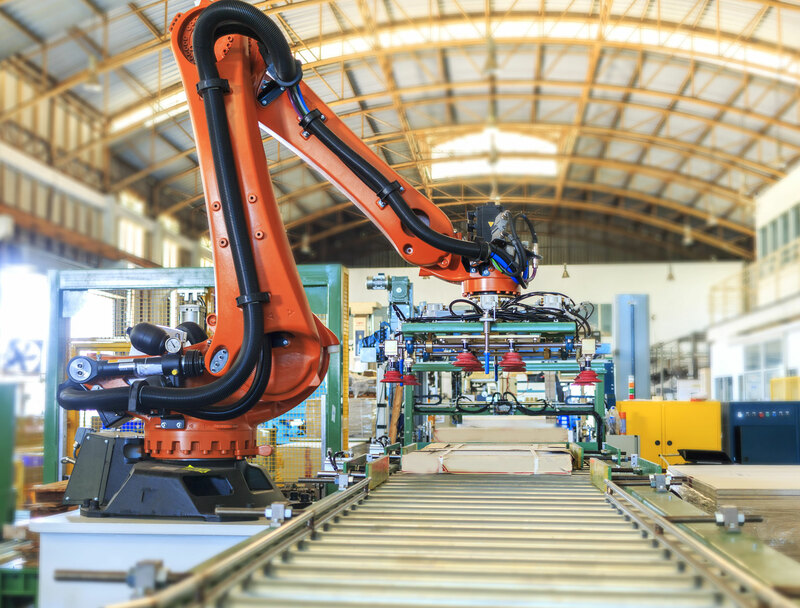 Our prime engineering skill is successfully integrating sophisticated production processes that include cranes and hoists, robots, conveyors, AGVs, and complex electrical controls. Our strategic partners include such automation pacesetters as Fanuc and Rockwell Automation. 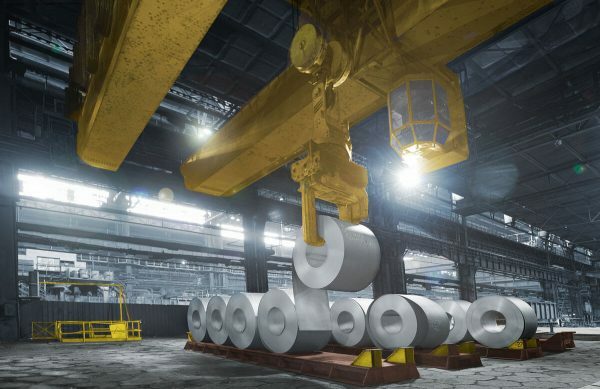 This Virginia plant now has the “gold standard” in Crane Solutions. Design, build, modify. And conquer all objectives. In today’s world of automotive manufacturing, getting the right parts to the right place at the right time is essential. Han-Tek has designed and engineered some of the most reliable just-in-time (JIT) materials handling and sub-assembly processes going. 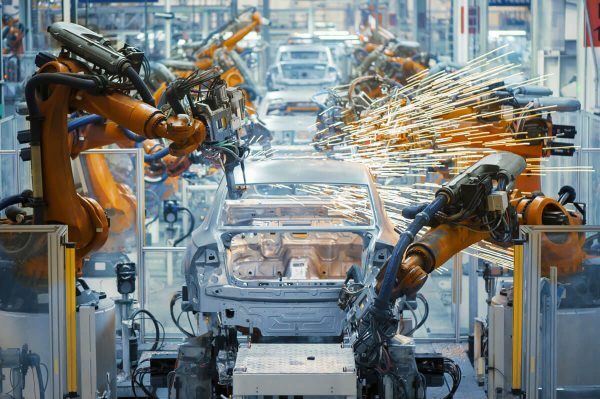 Whether it’s integrating an entire line from start to finish or just upgrading existing processes, our automation solutions have consistently proven themselves. Shift after shift, month after month – we work with Tier 1 and Tier 2 automotive suppliers’ factories and facilities all across North America. Our “no hands” solution got a big round of applause. We had the right answer for queuing problem. Repurposing saved the day. And a ton of time and money. Boosting production, cutting labor costs. Magnificent. 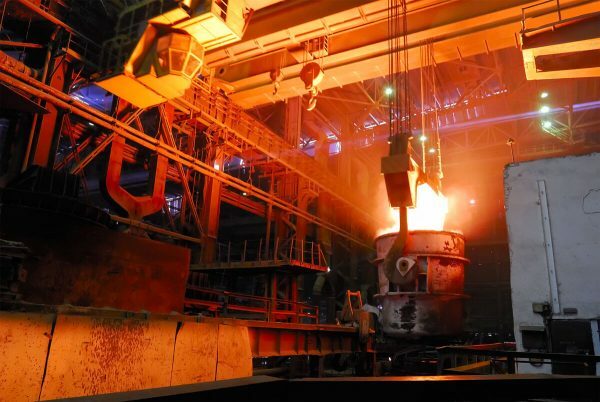 We’ve designed, built, and installed sophisticated charging crane, hoist, and automation solutions for the metals industry that were unheard of only a few years ago. Like moving a multi-ton billet, glowing at more than 2500oF, in 360o degrees of rotation in X, Y, and Z axes. Yes, we did that. We’ve also handled large plant modifications and equipment upgrades, loads of DC-to-AC switch overs, and are a leading provider of standard package hoist systems. Our billet crane upgrade cut their handling by two-thirds. Our new charging crane is racking up red-hot productivity numbers. Han-Tek is a leading provider of automation and material handling solutions for clients across ambient, refrigerated and freezer-based production and distribution environments within the food & beverage industry. 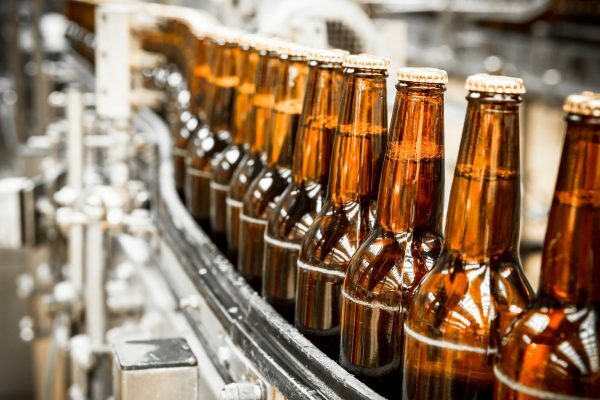 Leveraging this unique understanding, Han-Tek can deliver custom solutions to help improve order assembly/accuracy, inventory control, product storing, distribution and complete product traceability throughout facilities. Our solution raised productivity. And our client’s spirits. To industry leaders like General Electric, we’re the leader in developing innovative automation solutions. When process steps call for moving and precisely orienting heavy or awkward parts, Han-Tek engineering shines. We also pride ourselves in our engineering studies, which have led many firms in the heavy equipment industry to solutions they may not have imagined possible – along with substantial gains in productivity and reductions in labor. Han-Tek has been a major player in plastics, especially in the bottling/beverage end of the business, since the early ’90s. 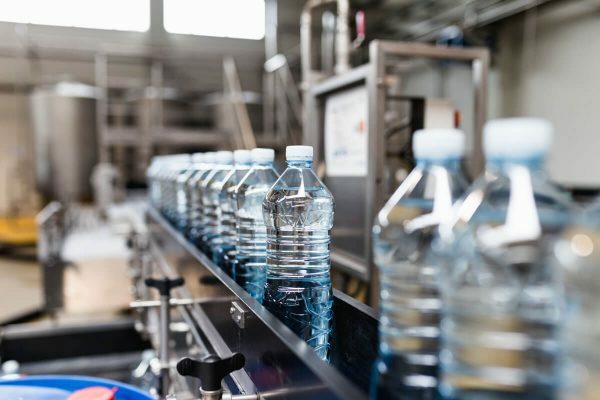 We currently work closely with, and have streamlined processes at, many of America’s largest bottling manufacturers. In addition to our SoftDrop technology, our expertise also includes in-line and work cell conveyors. Saving space, cutting waste. And keeping the FDA happy. Han-Tek has the experience and expertise to engineer and implement custom solutions for the packaging and roll-handling industries. Han-Tek can provide material handling solutions starting with the receipt of raw materials, to managing work in progress, and storage and inventory of finished goods. 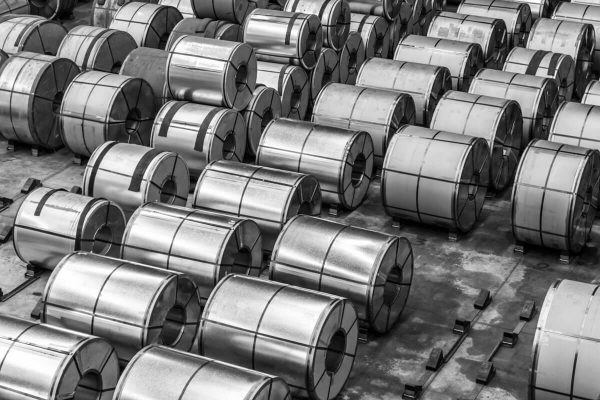 This includes the successful handling of corrugate, paper rolls, aluminum rolls, films, raw materials, dies, and more, by integrating AGV’s, ASRS, conveyors, overhead cranes, workstation cranes, and robotic cells. And it’s all managed with Han-Tek’s integrated WCS software we call InteGreat.